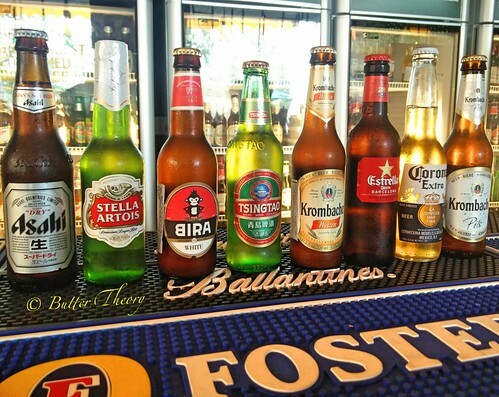 The Beer Café has it’s presence in 10 cities in India. 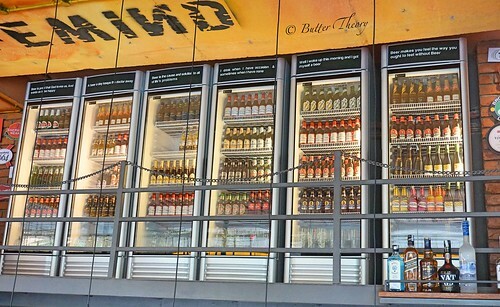 It launched it’s third outlet in Bangalore at VR Mall, Whitefield, after Indiranagar and Koramangala. 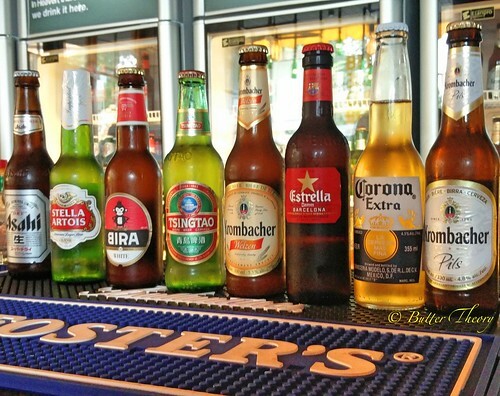 It’s safe to say that this outlet is heaven for beer lovers residing in Whitefield. Their other two outlets are only ~5kms apart. I was invited to the VR Mall Outlet as part of International Beer Day Celebrations. 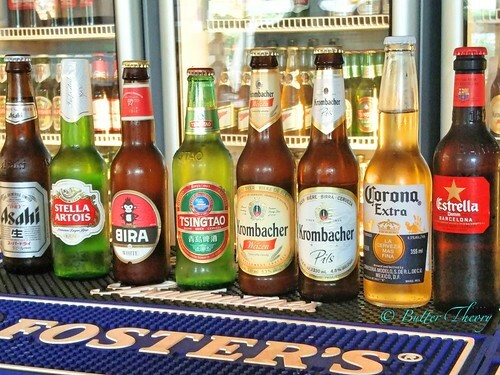 It was a bright Sunday afternoon, when some of my good blogger friends joined me to have a lazy brunch along with some of the best bottled beers you’d possibly get! 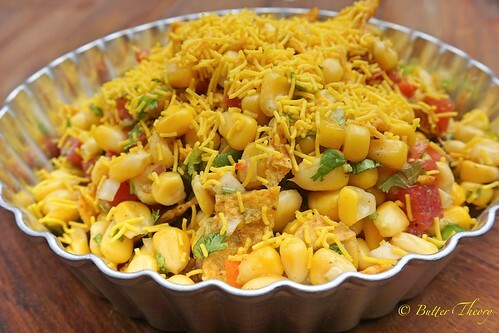 They have a vast multi cuisine menu that has Pizzas, Burgers, Pastas, Grilled eats, salads and finger food! 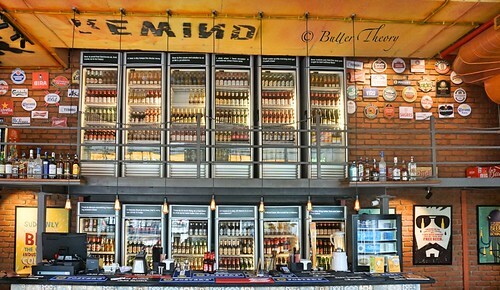 The Beer Café has over 50 varieties of Beers sourced from 18 different countries! They’re on a serious mission to take this city’s Beer aficionados’ experience to a whole new level! The Beer families are mainly Stouts, Pilsner, Ale, Lager, Bock, Wheat. The impressive line-up is a sight to behold! 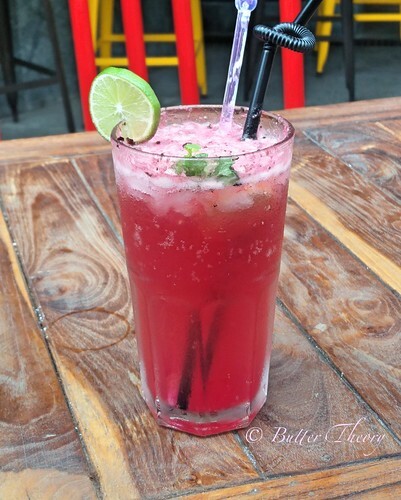 I also had some of the mocktails from their regular menu. The food menu of The Beer Café is a very well crafted, it’s lavish and covers majority of the dishes most people would look for! This is by far the best BBQ sauce I’ve had!! 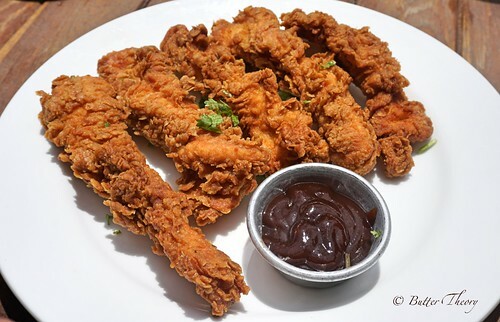 The combination of chicken strips with the BBQ sauce was just the best dish I had that day! The Mac and Cheese filled cutlets was another beautiful creation. 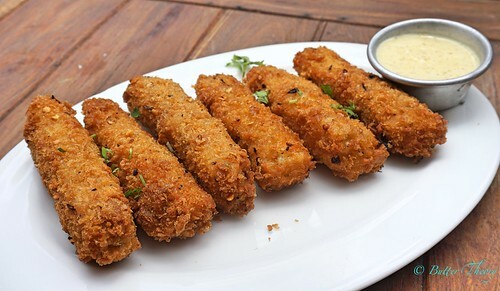 Macaroni and cheddar cheese filled cutlets were quite tasty and light at the same time. 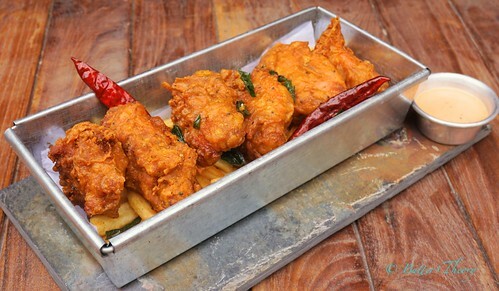 Chicken Koliwada is a variation of Prawns Koliwada. 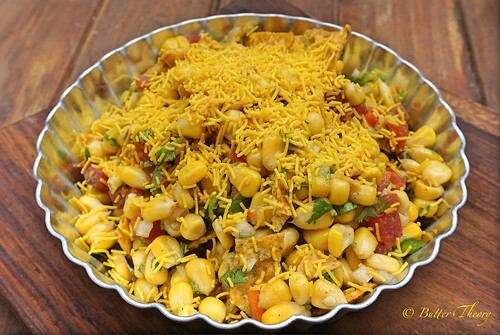 It is a very famous dish that sells like hot cakes on the streets of Mumbai. 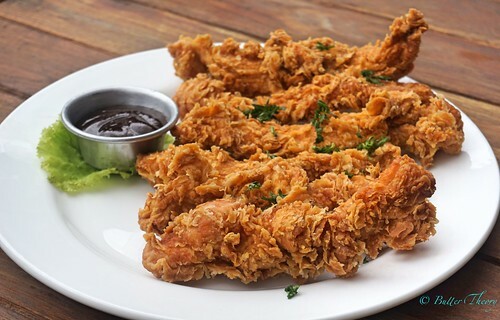 It is a deep fried chicken cooked in a batter. The spice profile on this was just spectacular. 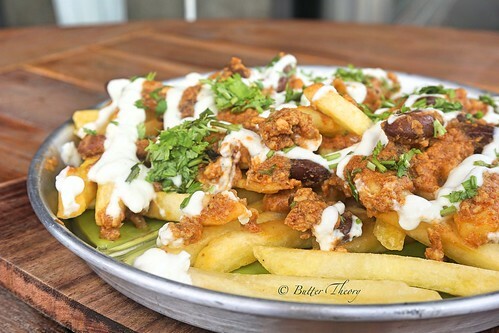 You must try this out when you’re here! 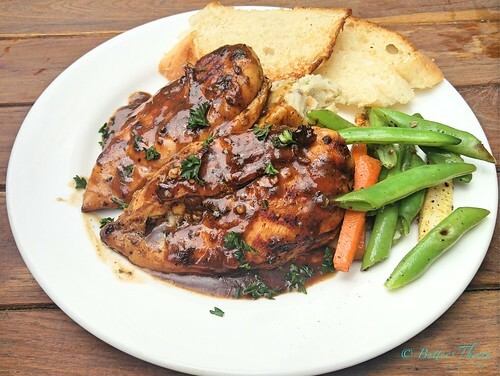 A classic Grilled chicken steak with pepper sauce. 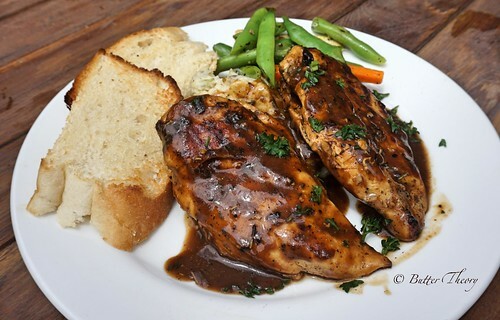 It’s served with some grilled veggies, mashed potatoes and garlic bread. 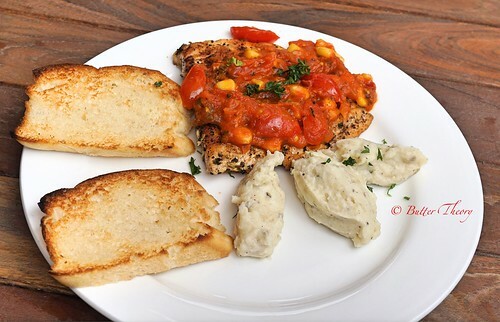 A delicious portion of grilled salmon served with garlic bread, mashed potatoes and a cherry tomato compote. 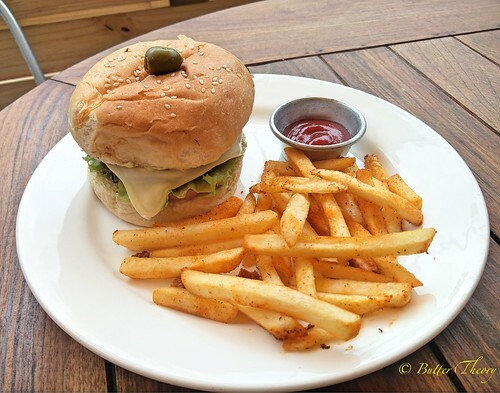 A burger with a spicy veggie patty, cheese, lettuce, tomatoes along with a mint mayo sauce. 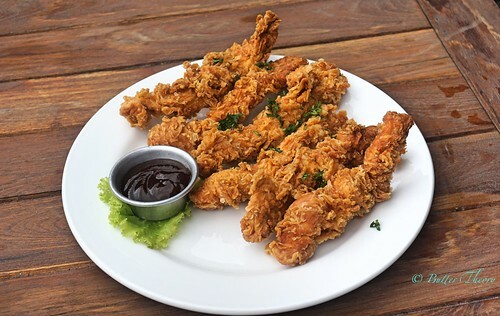 This is served with some french fries and a tomato dip. 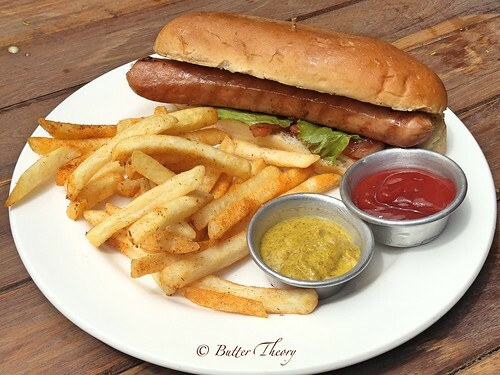 A grilled chicken sausage, grilled onions with tomato ketchup, mustard sauce. 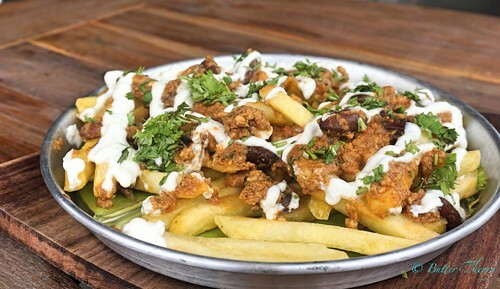 It is served with a generous amount of french fries. 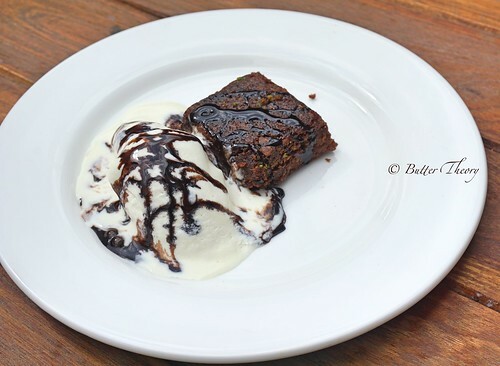 A sinful warm fudgy chocolate brownie served with a dollop of vanilla ice-cream and chocolate sauce. 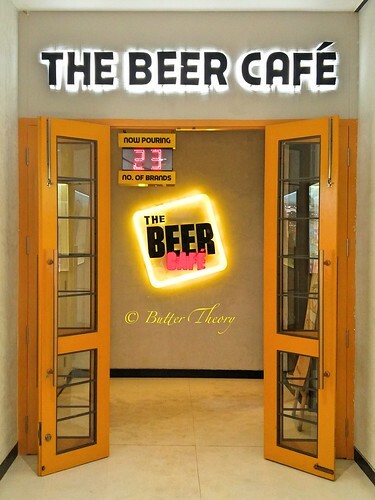 The Beer Café has launched a line of merchandise across categories such as gaming, gadgets, glassware, decor, to name a few. The most fun merchandises were on display at the venue and we got a demo of most interesting ones! We saw the Sonic Foamer which uses ultrasonic vibrations to create a perfect head ensuring a consistent taste throughout the drink. Another interesting product was the Spin Chill , which magically chills your beer using convention! 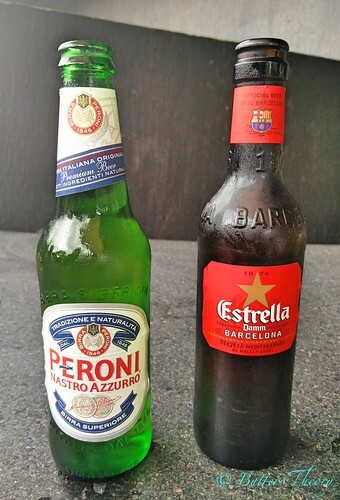 The Beerosphere line up is priced between Rs.95 and Rs. 3750. 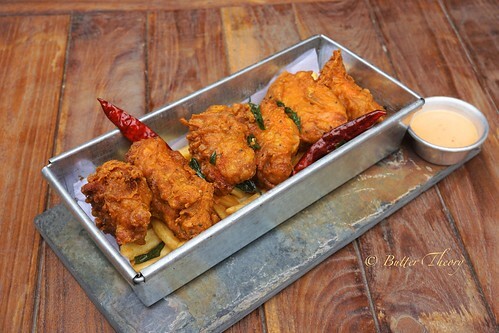 You would have heard about Wine and food pairing, here’s some notes on Beer and food pairing!! Stouts & Porters: Pair your meat with stouts and porters or order a dessert and have it with these beers. 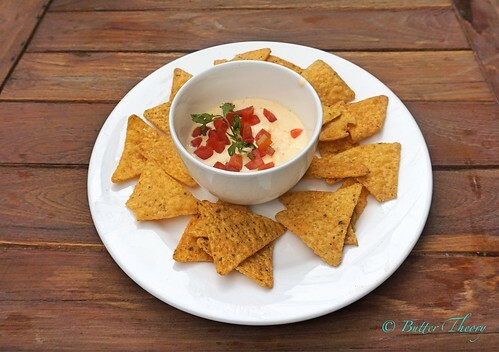 Pale Ales:Light food like salads, fish and sea food can be paired with this. 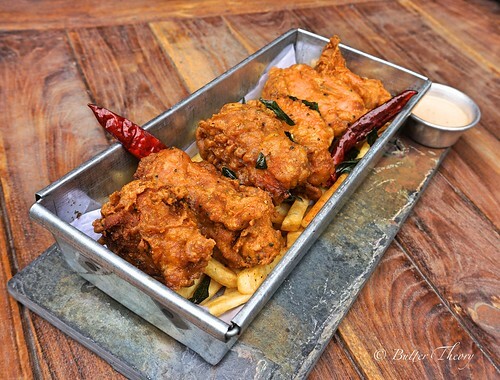 Indian Pale Ales: Pair your pizza, fried chicken and seafood or pump up the spice quotient with spicy dishes. 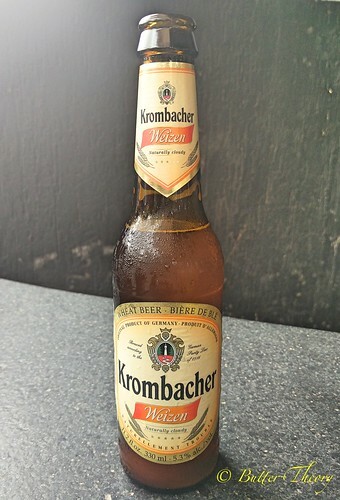 Lager: Spicy food like barbecue, sausages and roasted meat tastes great with dark lager. 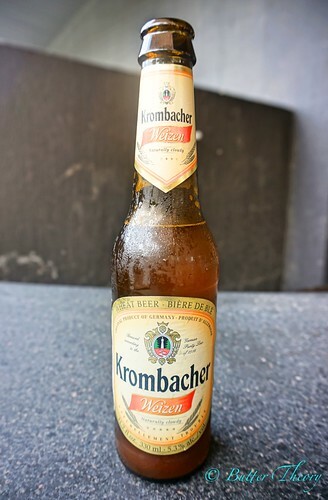 Hefeweizen and Wheat beer: Drink wheat beer with light food or salads or just sip it with dessert and make your meal hearty. 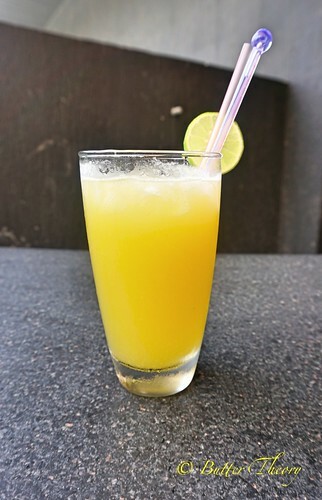 You can also try pairing it with sweet and fruity or citrus flavored dishes. 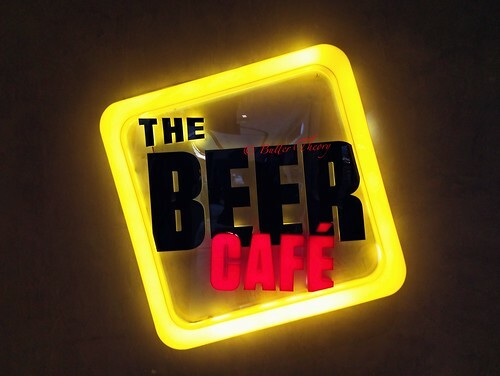 If you’re the kind who doesn’t settle for ordinary when it comes to Beer, look no further, The Beer Café is the place to be! I would definitely recommend this place not just for the Beers, but also for the food. 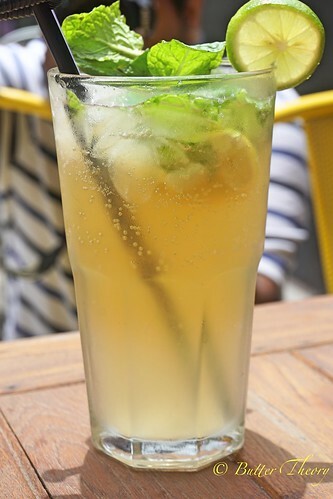 I had a good Brunch at this place and I’m surely heading to this place, the next time I’m at Whitefield! The finger food prices are slightly on the higher side, but everything else on the food menu is very competitively priced! 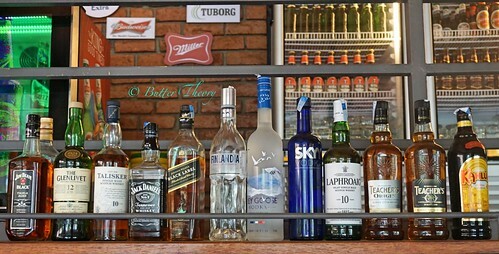 And when it comes to the Alcohol pricing, with all the import taxes on the International liquor, I’m surprised that they’re able to sell at affordable prices! 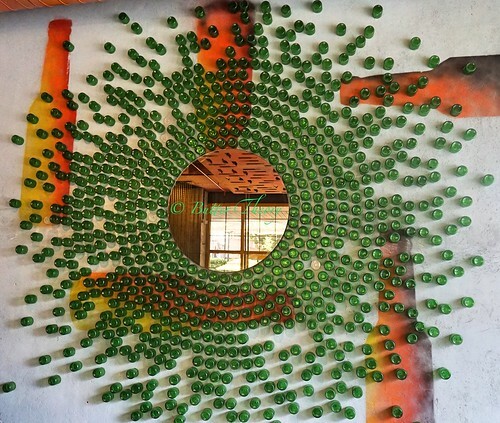 The decor is very vibrant and you’ll feel alive when you are seated here!